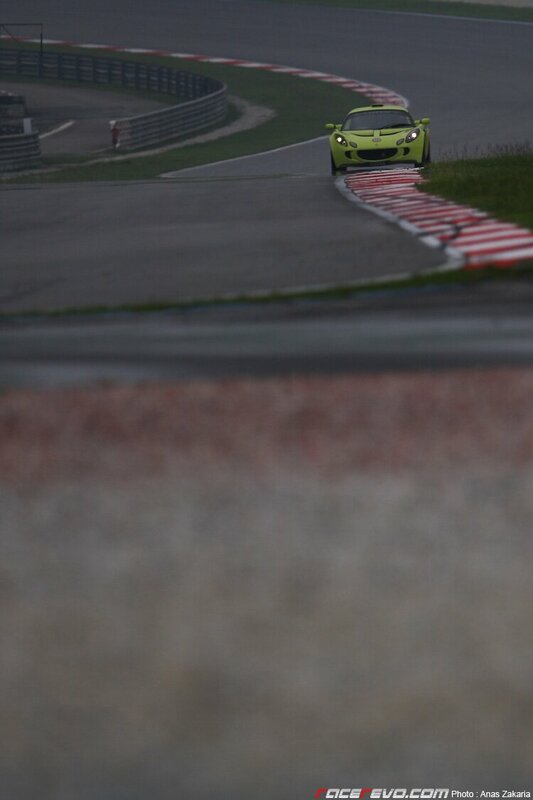 A time attack is another term for time trial. 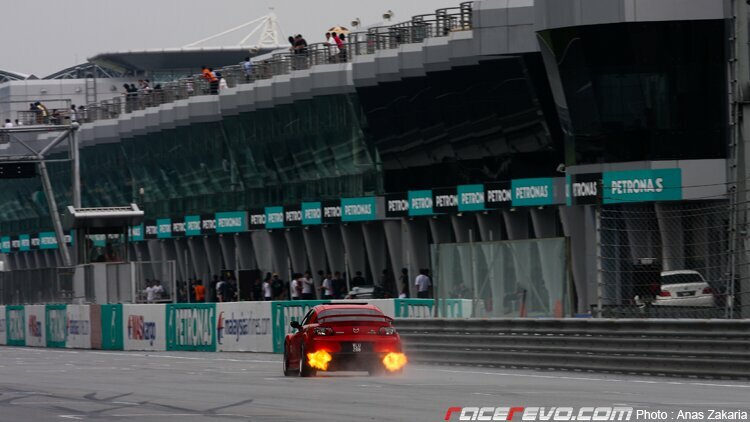 The term is commonly used in Japan for individual time trial events for motor vehicles that involves a vehicle running around the circuit in lieu of a qualifying lap and the term is widely adopted outside the country for tuner event and media. 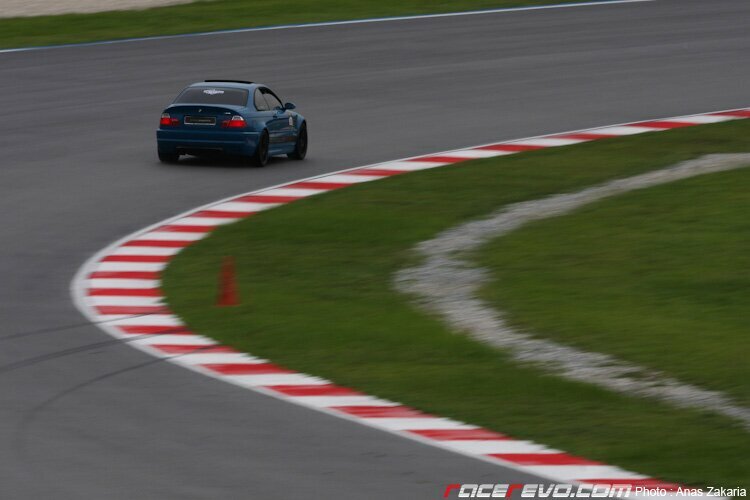 Time Attack (alternatively known as Super Lap or Tuner Battles) originated in Japan when the tuning media organized the event on race circuits such as Tsukuba Circuit, where it commonly occurs, as a proving ground for street tuned cars built at a large budget by highly respected tuning companies. 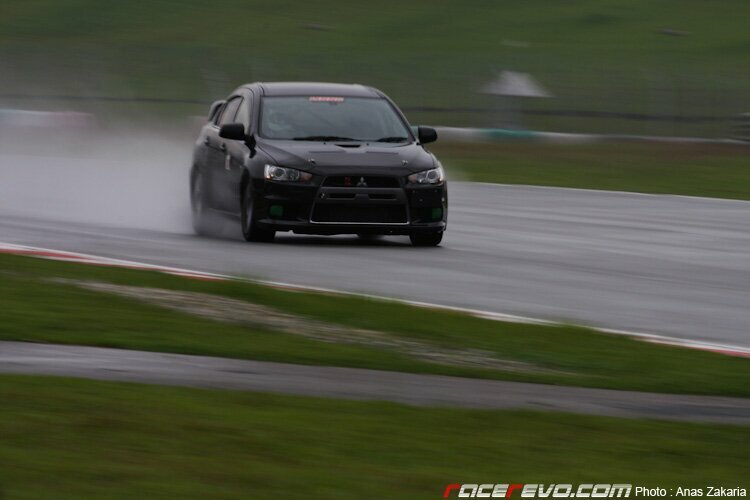 As a result of the quick rise in popularity, tuners developed cars especially to use to beat the competition, including the purpose built HKS CT230R Lancer Evolution, with its body made entirely out of carbon fiber. 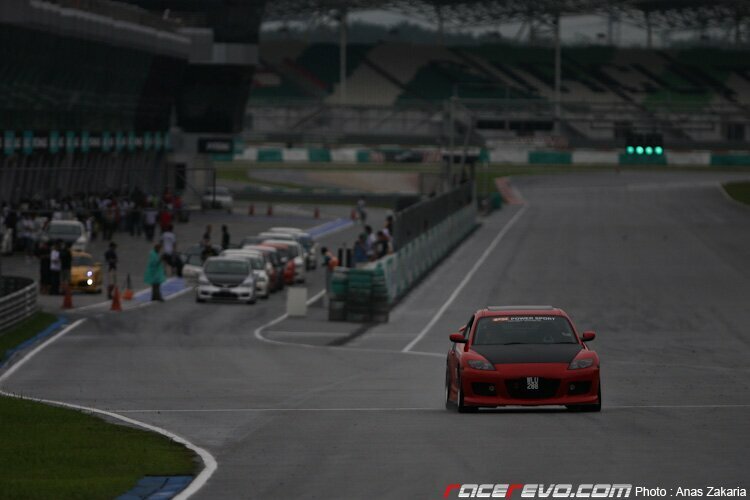 Not to be left behind, zerotohundred.com together with HPC Motorsports organized a time attack challenge, dubbed as the Time to Attack at the Sepang International Circuit. Heavy rain greeted the inaugural Time to Attack challenge, and a glitch with the timing system forced the start to be delayed, but that doesn’t deter all the competitors taking part. 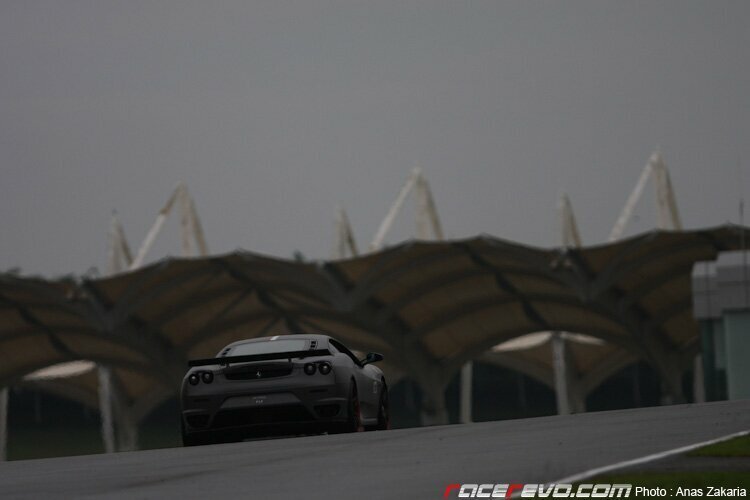 After 30 minutes of delay, cars were allowed out on a drenched track to post their times. Because the rains lasted almost the entire afternoon, all categories had posted their first run in the rain, providing an equal challenge for all participants. 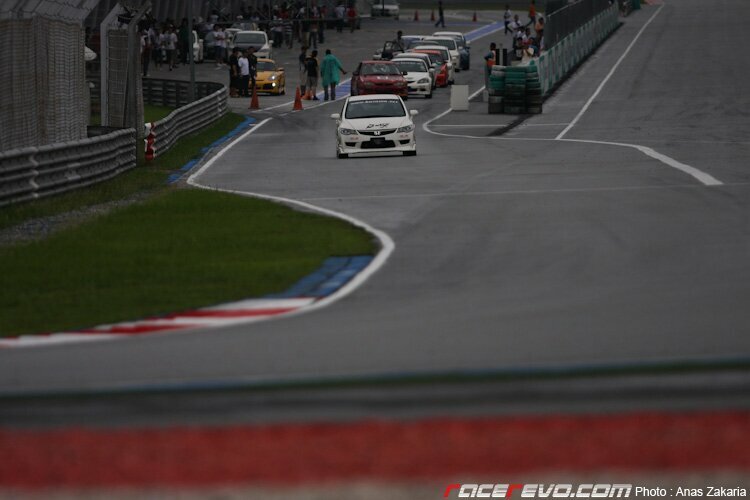 The organizers are planning to do 2 more rounds of the time attack challenge, and judging by the encouraging support from the participants and crowds, this could be materialized into something bigger and better. 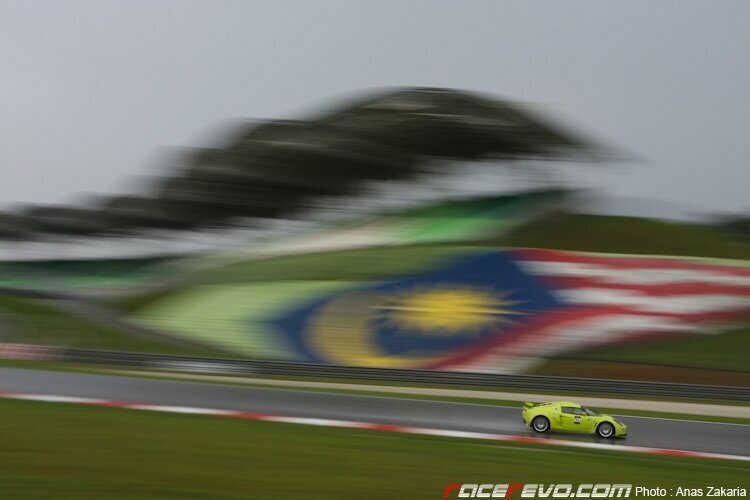 Time attack is not a very popular form of motorsport in this part of the world, unlike in Japan, the USA or Australia. But it has the potential to grow from here just like drifting, which also originated from the land of the rising sun. Exquisite? 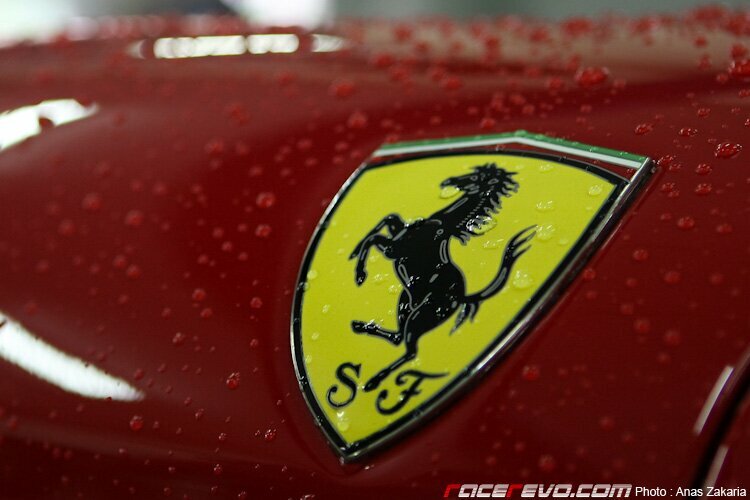 Of course, it’s Ferrari we’re talking about here. 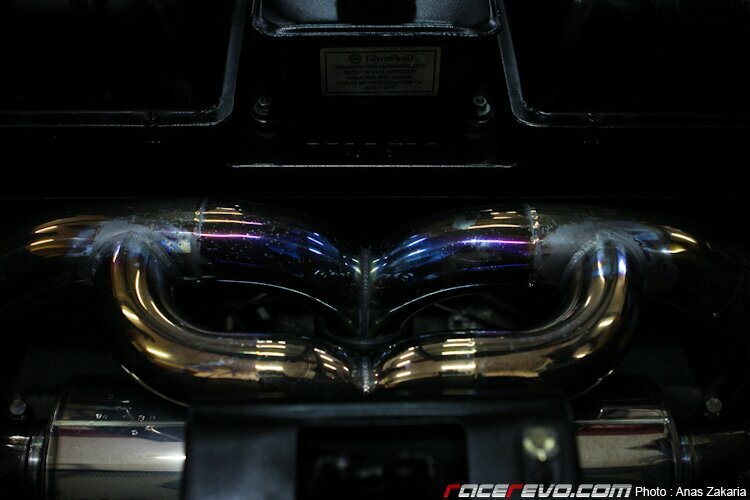 The Ferrari 360 Modena exhaust system. Great pics, cool event, hopefully the second round is going to bring more crowd.